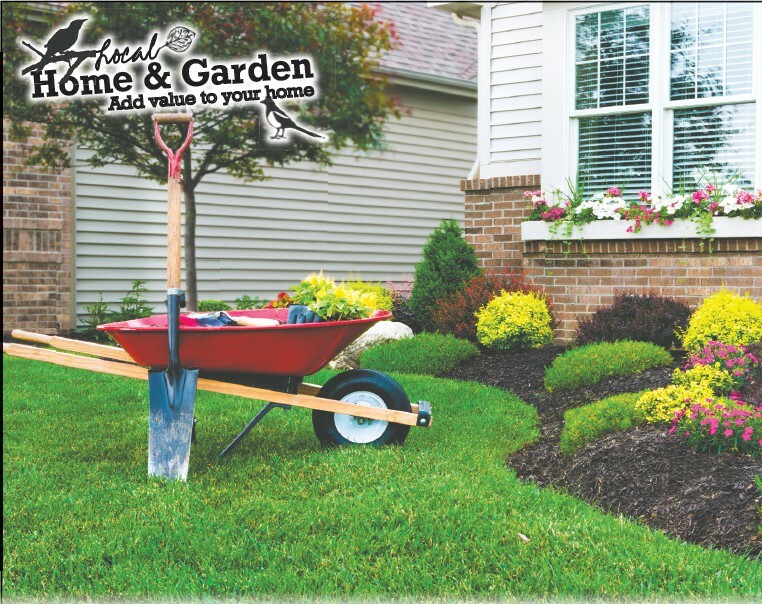 While daydreaming of working in the garden, here are a few gardening tips to consider. Jo Bjerke is a master gardener. She lives in Virginia, MN.